Moscow (AFP) - Russia will deploy a range of coastal missile systems on the far-eastern Kuril islands, claimed by Japan, as part of its military build-up in the region, Russian Defence Minister Sergei Shoigu said Friday. "The planned rearmament of contingents and military bases on Kuril islands is under way. 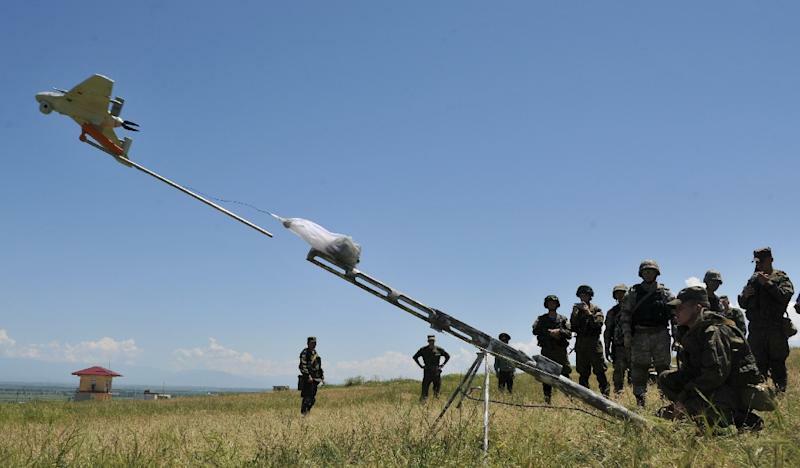 Already this year they will get Bal and Bastion coastal missile systems as well as new-generation Eleron-3 unmanned aerial vehicles," Shoigu said during a ministry meeting. Russia has been investing in military infrastructure on the Kuril islands, which Japan considers its territory, over the last few years, including building new barracks for personnel. Shoigu said at the meeting that the military is focusing on "developing military infrastructure in the Arctic and Kuril island zones." 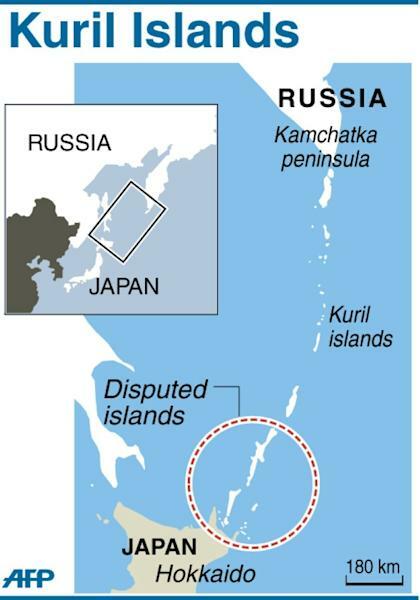 Relations between Moscow and Tokyo have been strained for decades because of the status of the four southernmost islands in the Kuril chain, known as the Northern Territories in Japan. The Russian navy's Pacific fleet next month will embark on a three-month mission to the Kurils to explore whether the islands could serve as a naval base as well. This year and next year Russia is set to put up more than 350 buildings for military needs on the Kuril islands of Iturup and Kunashir, called Etorofu and Kunashiri in Japan. Some 19,000 Russians live on the remote rocky islands, which were occupied by Soviet troops in the dying days of World War II. The two countries have never officially struck a peace treaty and the lingering tensions over the issue have hampered trade ties for decades.